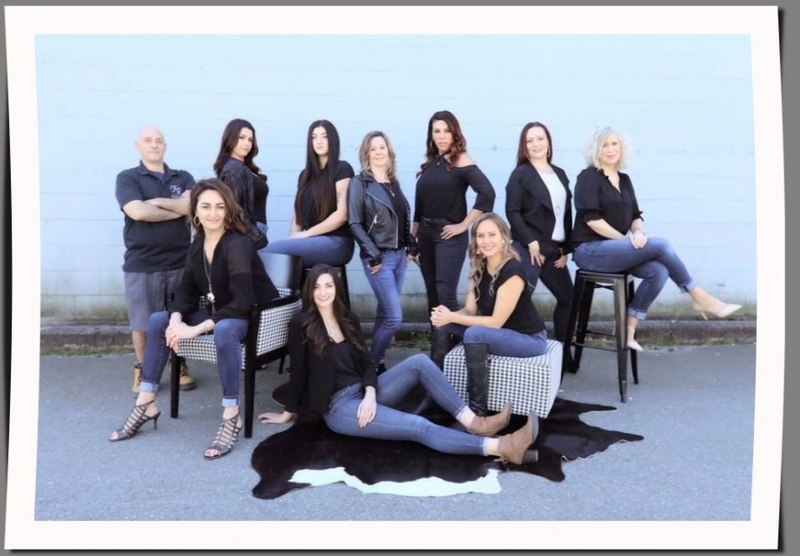 Fine Redesign Home Staging & Decor Home Inc.
Fine Redesign Home Staging & Decor Inc. is an international award winning Home Staging & Interior Design Company with a proven track record of success. To date, we have assisted thousands of homeowners, realtors and builders and successfully staged, decorated and redesigned hundreds of millions of dollars in local real estate. Based in Langley, we provide Full Service Staging services and Staging Rentals across the Fraser Valley and Greater Vancouver regions. Since 2007 we have staged over 4000 homes & counting. On average, we stage 35 homes per month. Our professional, creative and talented Design Team bring years of combined staging and interior design experience. In addition to home staging, we also offer FULL INTERIOR DESIGN SERVICES. We can provide assistance to builders and developers looking for Display Suites and Show Homes or color consultations and decorating services for anyone looking to spruce up their existing home or decorate their new home. Whatever your home staging or interior design needs, rest assured that you are in good hands with the talented team at Fine Redesign. Fully insured and covered by Worksafe BC. 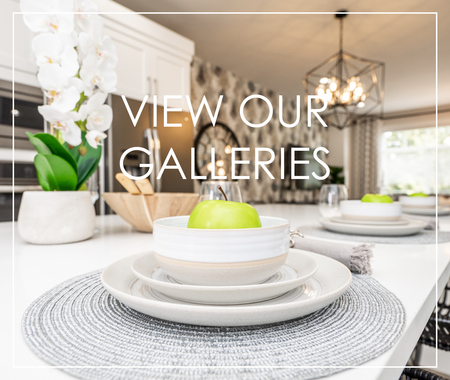 Visit our extensive Gallery of home staging before and after photos to see how we strategically market the benefits of your property to attract the largest number of buyers and help you sell your home quickly and for the highest price. Our Services include: Consultations, Full and Partial Home Staging packages for Occupied Homes and Vacant Home Staging. We have just recently expanded our warehouse and now offer over 8000sf of rental furniture and accessories to completely furnish vacant properties or create the vital finishing touches your occupied home needs to ensure you sell quickly and make the profit you deserve. Contact us or call us (7 days a week) at 604-534-9595 or 1-888-50-STAGE to book a consultation or site visit today.